Laura Walsh will perform a solo acoustic show at Nash House Saloon. Natasia Greycloud will perform a solo acoustic show at Nash House Saloon. 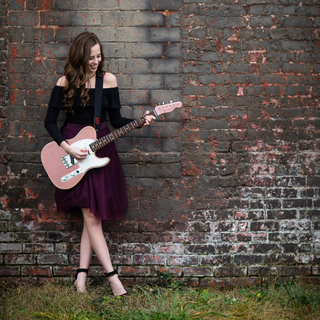 Paige Rose will perform a solo acoustic show at Nash House Saloon.